Jet Eclipse 500. Photo. Salon. Characteristics. Home » Blog » other » Jet Eclipse 500. Photo. Salon. Characteristics. The six-seater small business jet Eclipse 500 (EA500) is a further development of the experimental WilliamsVJetII, built and designed in 1997 by the company Scaled Composites, commissioned by WilliamsInternational, to test the new TRDDFJX2. The plane with the new engine made the first flight in 1997 year on the aviation show of the Association of Experimental Aviation (Oshkosh.). The aircraft, equipped with a V-tail and a swept-wing, was completely made of composite materials. The new machine eventually aroused so much interest that for the implementation of the promising program in 1998, the company "Eclipse Aviation" was created. As a result of the fuselage was redesigned, which is why it has become an all-metal; It was mounted tail T-tail and a straight wing. In the process of production of the fuselage were able to introduce the latest technology, it maximally automated. Eclipse500 designed for two engines WilliamsInternationalEJ22 (serial version TRDDFJ22 / FJX-2), but its flight data (first flight - 26.08.2002) were in such a poor, prompting the installation of two engines on a plane PW610F. The prototype with the Pratt & Whitney engines made its first flight 31.12.2004. On the aircraft Eclipse500 type certificate received 27.07.2006, after certification of the motor PW610F. The aircraft did not pass full certification, as the tanks at the ends of the wing, which are made of composites, do not guarantee safety in the event of a lightning strike to the aircraft. Eclipse made new aluminum tanks and organized preparations for the mass production of the aircraft. However, the frontal resistance of the fuselage was more than calculated, because the company "Eclipse" plans to upgrade the design to increase the range and speed of flight. The update applies to all aircraft, including those built earlier. "Eclipse" announced plans to receive orders more than 2500 aircraft and expects to deliver ten vehicles by the end of 2006, and with 2008 to produce four planes a day. Actually, by the end of 2006 it turned out to put only one Eclipse500, and in the middle of 2008 release was stopped due to lack of finance. In November, 2008 "Eclipse" was declared bankrupt, and in February 2009 was liquidated. 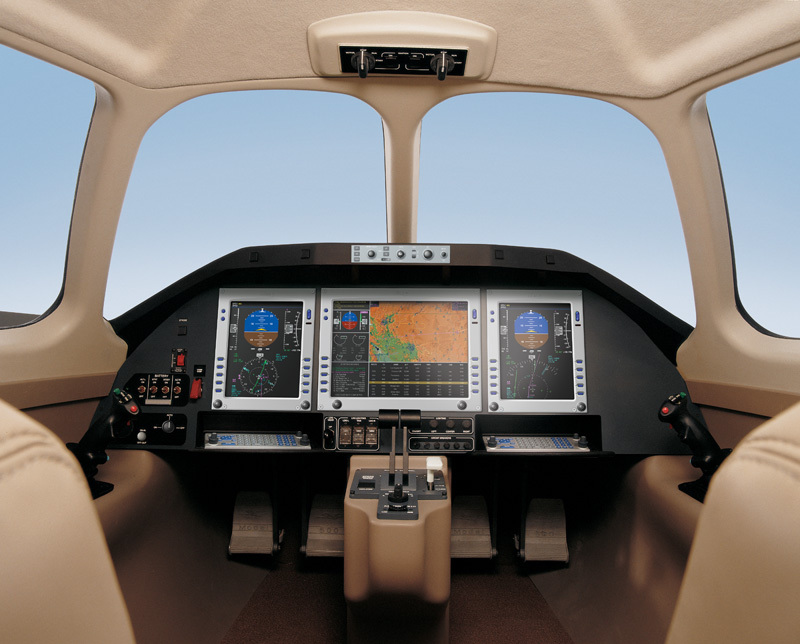 In September 2009 owners of "Eclipse" organized the company EAI, which is engaged in technical support of the previously supplied Eclipse500 aircraft, the resumption of mass production is not ruled out. Tecnam P92 Echo. Specifications. A photo.